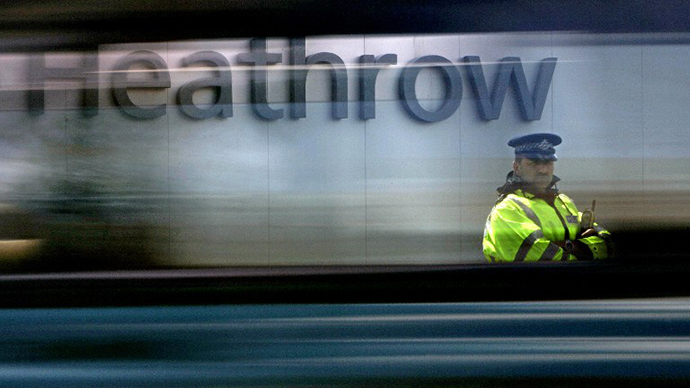 The partner of journalist Glenn Greenwald was held at Heathrow airport under the UK Terrorism Act for the maximum time allowed before pressing charges. 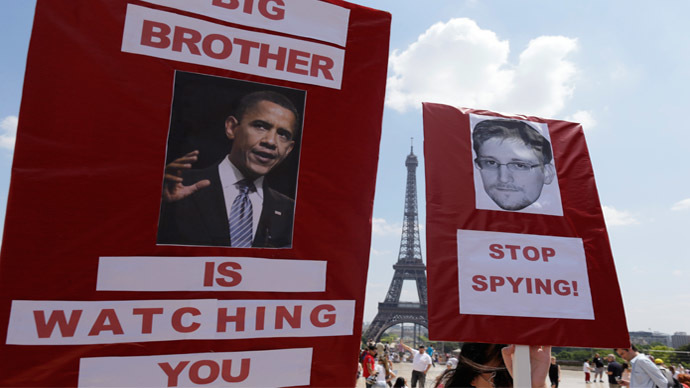 Amnesty International dubbed the move an unwarranted revenge after Greenwald revealed NSA spy programs. David Miranda was passing through London en route from Berlin to Rio de Janeiro, where he lives with Greenwald - the Guardian journalist who in a series of articles helped Edward Snowden to reveal the scale of the National Security Agency’s mass surveillance programs. Miranda was detained for questioning by security officers at Heathrow around 8am local time, under Schedule 7 of the Terrorism Act 2000. Officials held him for almost nine hours without pressing any charges, which is the maximum amount of time that a person is allowed to be held under the controversial law. 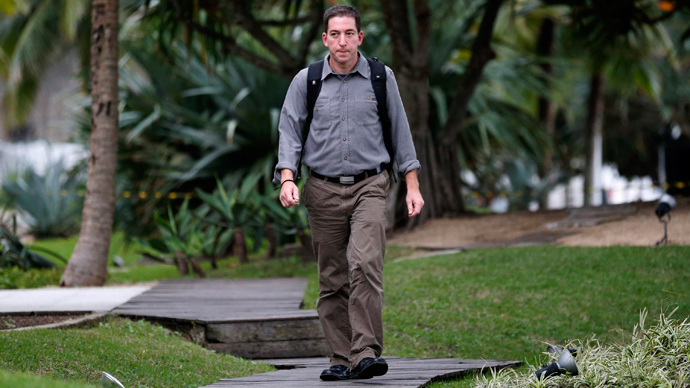 Miranda told reporters in Brazil on Monday that at least six agents were talking to him during his detention. “They asked me questions about my whole life, about everything,” he said. Officers released him after confiscating all of his electronic equipment. According to the Guardian, officers confiscated Miranda’s mobile phone, laptop, camera, memory sticks, DVDs, and even his gaming console. The US stated on Monday that it did not request Miranda’s detention, but that it was aware of Britain’s plan to intercept him. "There was a heads up that was provided by the British government, so this is something we had an indication was likely to occur," White House deputy spokesman Josh Earnest said. "But it's not something that we requested, and it's something that was done specifically by the British law enforcement officials." “The Brazilian government expects that incidents such as the one that happened to the Brazilian citizen today do not repeat,” the statement reads. Under controversial Schedule 7 of the Terrorism Act 2000, border officers are allowed to detain any person entering or leaving the UK for questioning for up to nine hours and confiscate personal belongings for seven days for counter-terrorism purposes. Legal advice can be requested at a person’s own expense. However, the examination is not delayed pending a lawyer’s arrival and refusal to answer questions might be considered an offense and lead to arrest. Out of 69,109 people questioned between April 2011 and March 2012, only about 42 were detained for more than six hours. "It is utterly improbable that David Michael Miranda, a Brazilian national transiting through London, was detained at random, given the role his husband has played in revealing the truth about the unlawful nature of NSA surveillance," said Widney Brown, Amnesty’s senior director of international law and policy. MP Keith Vaz, chairman of the Home Affairs Select Committee, said he would ask the police for an explanation about why Miranda was detained. 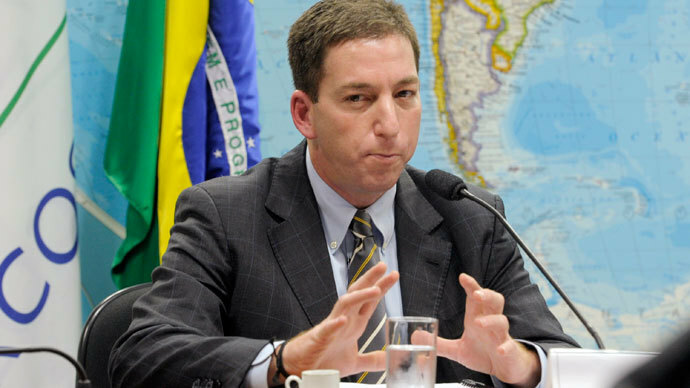 Following the “message of intimidation” which Greenwald says was aimed not only at him and his partner but also at all journalists, he has promised that “US and UK authorities will soon see” his defiance. The Brazil-based American reporter, who broke the news about the espionage activities of the US and allied governments, recently revealed that former NSA contractor Edward Snowden had given him at least 15,000 classified documents, adding that the stories he published so far are just a “small portion” of what is to be revealed. 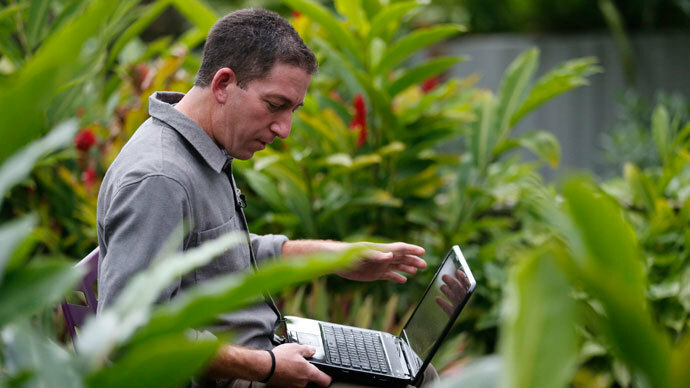 According to Greenwald, British authorities did not suspect David Miranda of any terror links and instead interrogated him about the NSA reports. During the trip to Berlin, which was paid for by the Guardian, Miranda met with Laura Poitras - the US filmmaker who recorded the famous interview in which Snowden came forward as a source of high-profile leaks. 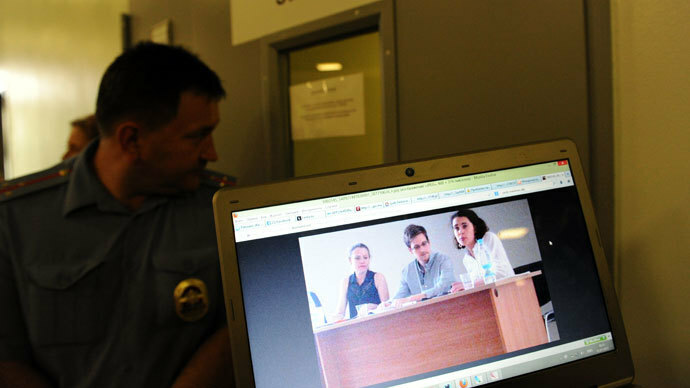 The whistleblower, charged in the US with espionage, was granted temporary asylum in Russia on August 1. After spending more than one month in the transit zone of Moscow’s Sheremetyevo airport, he slipped quietly out of the terminal to an undisclosed safe location.